Oak Grove is a subdivision of Lutz. 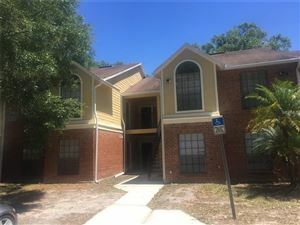 Oak grove community is a deed restricted non CDD community with reasonable HOA fees, located north of the county line in Pasco, between Land O’ Lakes and Wesley Chapel off of State Road 54. Oak Grove community is nestled in wooded area and comprised of 875 single family homes featuring open green grassy lawn with mature trees, tree lined streets. Residents of the community lead relaxed life with access to local shopping, dining and recreational facilities. 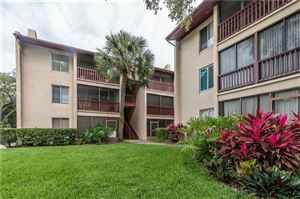 Oak Grove community located conveniently, a short distance from I-75 provides a quick commute to Tampa, Tampa International Airport and MacDill.